After careful consideration and due to personal restrictions, William has informed the VATCAN staff that he is stepping down effective immediately as the chief for Montreal. We would like to thank him for his time as Chief and wish him well. 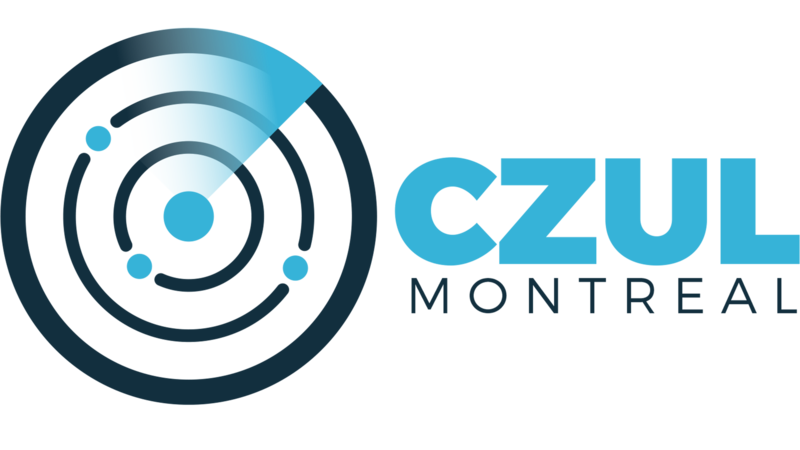 The training initiative we had in place for CZUL will now be managed by Rob and myself until we fill the position of CZUL Chief. Thank you Chico for what you were able to do despite your numerous time constraints.